In my recent post on How Blogging Helps Your Site Rank, I referenced the importance of inbound links, also known as backlinks, for a site’s rank on a search engine results page (SERP). 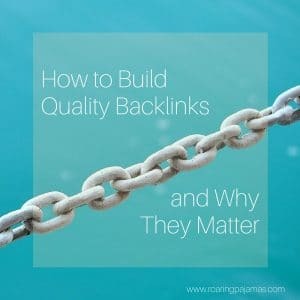 A key factor in the strategy for optimizing websites and driving releva nt traffic to a site, the topic of building quality links deserves deeper investigation. As such, I asked Ivan Barragan, our team’s resident expert on such matters, to further explain the significance of backlinks. A backlink, or inbound link, is an incoming hyperlink from one web page to another website. Both high quality and a high quantity of backlinks help improve the value of a website to a search engine. 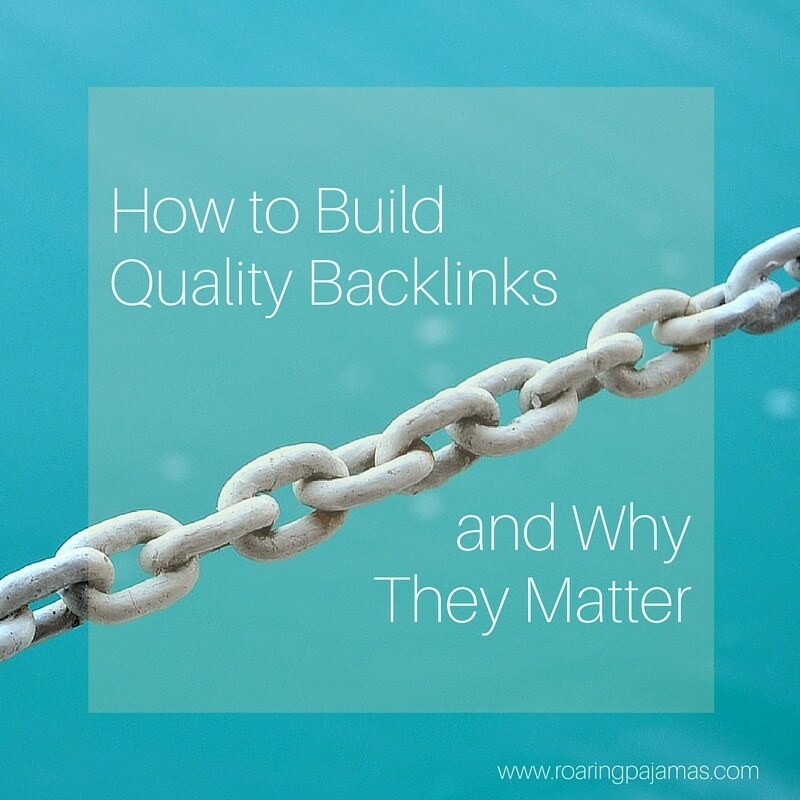 Explain “quality backlink” and why it’s important? How does one build a quality link? The best way to acquire quality links is to create relevant and unique content that serves the purpose of helping your prospects. For example, engaging in a forum – such as Reddit, Quora, Yahoo Answers, or other boards – and helping to answer questions about your product or service, then providing a link to your website, contributes to a quality link. 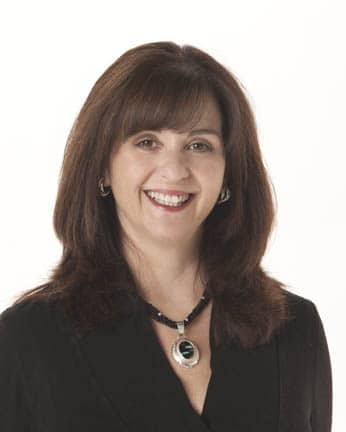 The key is to add value first by answering questions before adding a link, rather than just dropping in a link in and moving on without contributing positively to a conversation. What are the pitfalls of bad links and is there any recourse? Previously, a site could rank well as a result of inbound links from multiple directories. However, Google realized that such directory links and some other SEO link schemes didn’t actually add value. As a result, Google introduced the Penguin algorithm and new Webmaster Guidelines to decrease search engine rankings of websites with no-value add links and links in violation of new policies. Google also started imposing penalties – manual webspam actions – for sites with poor quality backlinks. The penalties severely impact site rankings; in some cases, sites with spammy links either appear many pages down in the SERP or, worse, end up totally removed from the search index. Our team works hard to always stay abreast of current guidelines and only create quality links. Before starting new link building programs with clients, we conduct due diligence on a site by running a link detox report to check backlinks and identify all the websites that link to the client’s site. Then, we determine which websites are spam and approach those sites to remove the unfavorable link. Unfortunately, oftentimes spammy websites employ unresponsive or totally absent webmasters. In that case, we can ask that Google disavow certain links, which means ignore them for the purposes of determining site ranking. What’s the bottom line on building quality links? The best practice is to add value to a conversation when creating links and choose high-quality, content-driven websites where you can contribute and bring something to the table. Always participate in active communities to gain trust and authority on a subject before adding links, rather than dropping a link onto a website and moving on. Also, check out Eric Ward for solid and up-to-date information on building quality backlinks; he wrote the book on this topic and we trust his guidance. Kent is currently Advisor and SEO Strategist to Roaring Pajamas a boutique digital-strategy company located in San Carlos California. His in-house SEO experience spans GoDaddy, QuinStreet, Ask.com, Dictionary.com, Adobe and IBM where he did extensive audits and optimization for local and international web properties. He and his team also execute reputation management, link building and social media campaigns. It can be difficult to build links on other sites. A lot of pages do not allow links to websites to try and increase their SEO. The best way is to have a conversation on the page and get grant access to the comment section.